Here’s something interesting. Remember those memes featuring GMA’s upcoming series “Kara Mia”? 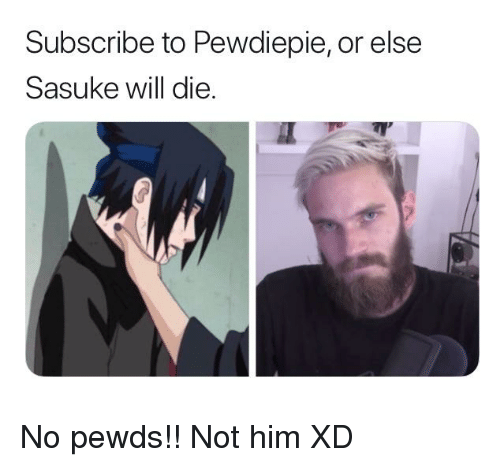 And remember those new memes featuring Naruto character Sasuke Uchiha? We certainly do, because they even managed to attach PewDiePie’s name in one of the more successful memes.